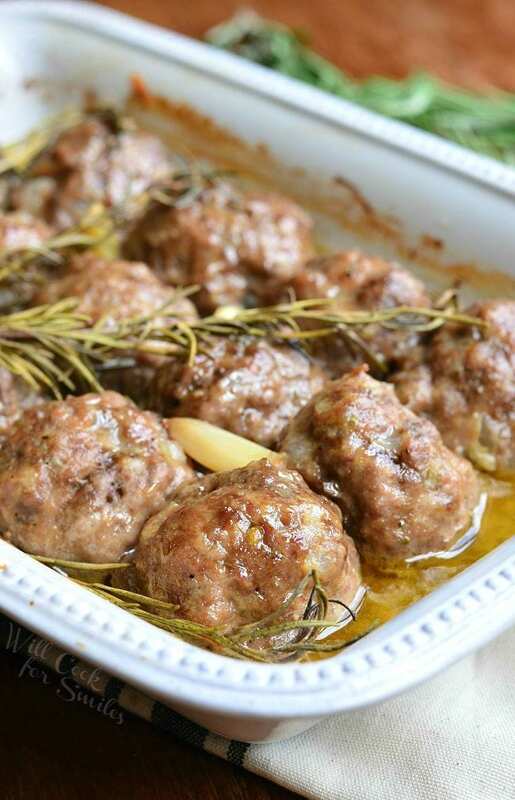 Easy, one-pan meatballs that are made in 30 minutes. 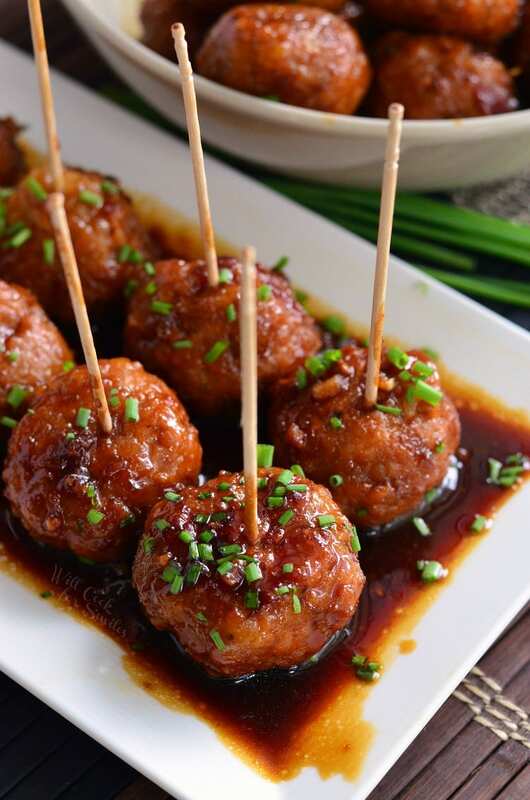 These juicy Chicken Meatballs are easily made on stove top with homemade Honey Garlic Teriyaki Sauce. 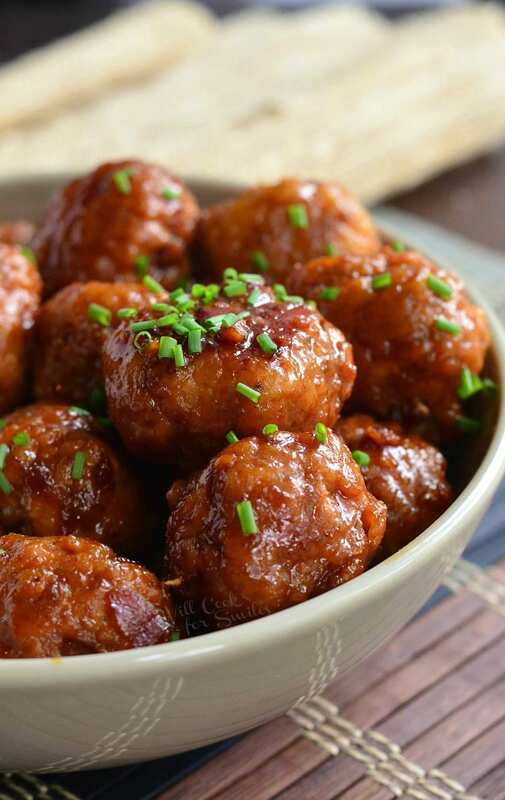 Show of hands, who thinks that meatballs are THE BEST party food? Alright, let’s go through some of the classics that you usually find at parties. There are wings, nachos, burgers, sandwiches, meatballs, and dips. These seem to be the most popular finger foods and snacks that are found at parties, not counting chips of course. When planning my game day parties, I made sure to include 2 or 3 of those and especially the meatballs. My classic meatballs are very popular at every party I’ve ever served them and boys LOVE my Taco Waffle Fries Nachos while watching a game. When it comes to dips, I am quite a sucker for a nice Queso Dip or any gooey Cheese Dip myself. Taking all those amazing party foods in consideration, I still think that a party is not complete without some meatballs. 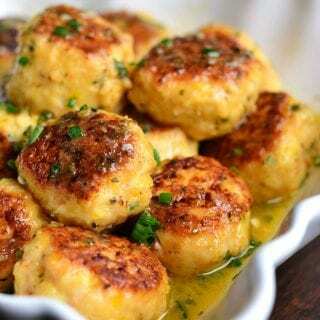 It’s just such an easy dish to prepare and I don’t know a single person who can say “no” to some delicious meatballs. 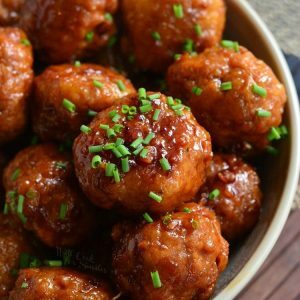 So for your next party, *cough* Super Bowl *cough*, make sure to make some of these Honey Garlic Teriyaki Chicken meatballs because they are BURSTING with flavor! 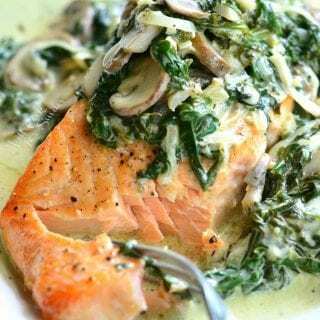 Or, don’t even wait for the next party, make some for dinner tonight and serve it with some fluffy rice and crispy green beans! 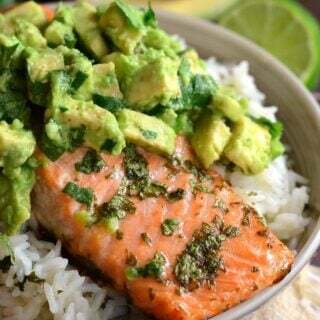 This recipe can easily be made gluten free. 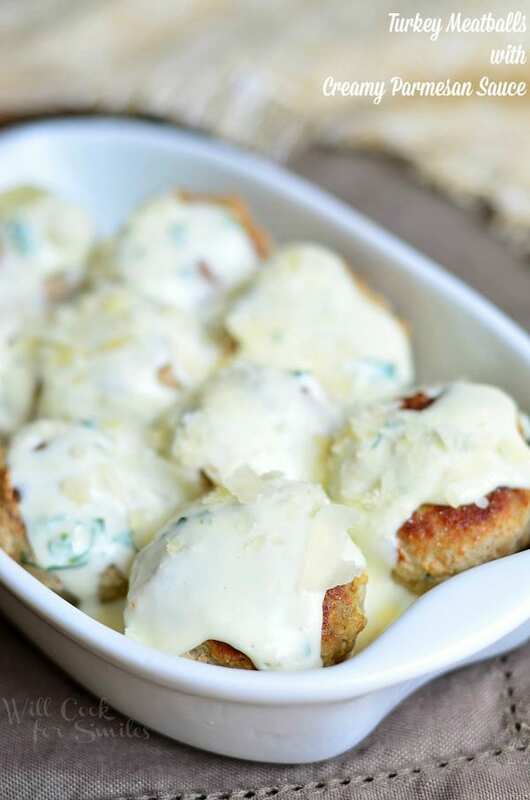 When preparing the meatballs, use bread crumbs that are gluten free. 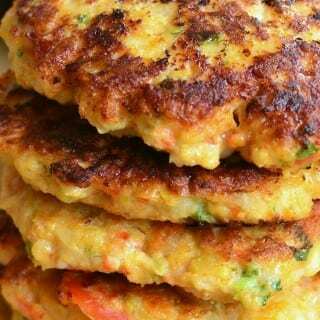 Be careful when buying ground chicken, check the ingredients and make sure that there is only chicken and no other additives. There are brands that add rosemary and vinegar (and other ingredients) to their grown chicken and that ground chicken is not gluten free. When picking out the soy sauce, use the one that is marked gluten free. 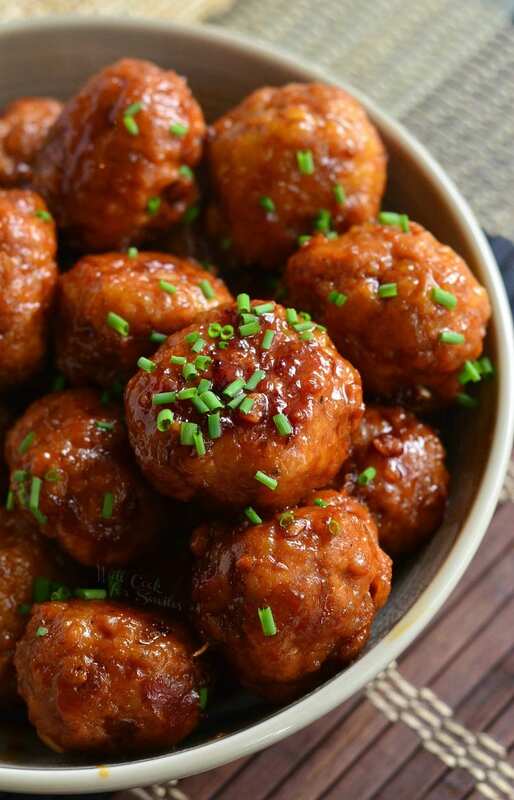 These juicy Chicken Meatballs are easily made on stove top with homemade Honey Garlic Teriyaki Sauce. 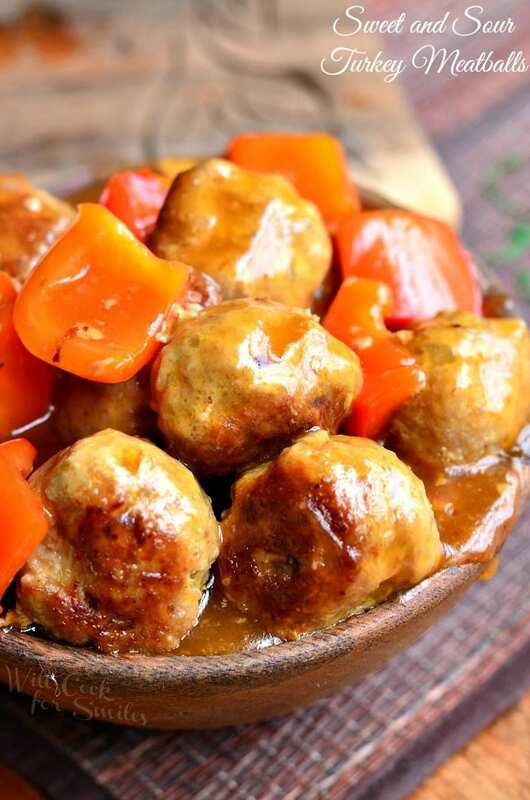 Combine all ingredients for chicken meatballs in a mixing bowl and mix well, until all evenly combined. Preheat a medium cooking pan over medium pan. Roll meatballs that are about 1-inch in diameter. Add vegetable oil to the pan and add meatballs. Cook meatballs, covered, for about 7 minutes and turn them over. Keep cooking the meatballs uncovered until almost done but not completely. Whisk all ingredients for teriyaki sauce in a bowl and add the sauce to the pan with meatballs. Cook until the meatball are done. Take out meatballs and set aside. Simmer the sauce until some liquid is reduced. 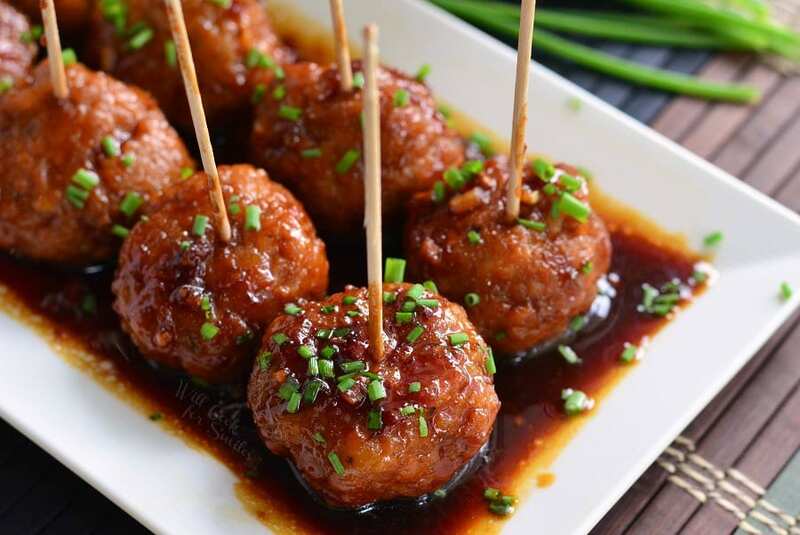 Mix meatballs with the teriyaki sauce. **Notes: if using regular soy sauce and not low sodium soy sauce, use 1/2 cup soy sauce and 1/4 cup chicken stock. Regular soy sauce is much much more salty that low sodium. 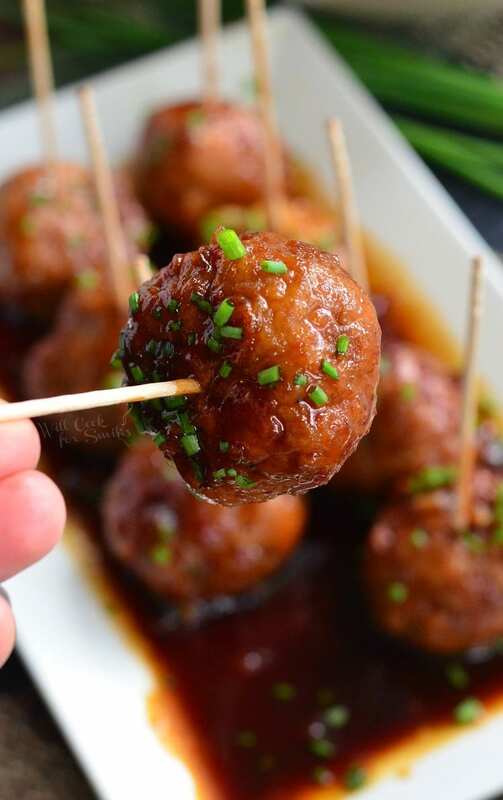 **Gluten-Free Notes: To make these meatballs gluten free, use gluten free bread crumbs and use gluten free soy sauce. Gluten free soy sauce is as salty as regular soy sauce, so use 1/2 cup GF soy sauce and 1/4 cup chicken stock. Is that 3/4 “CUP” of soy sauce? Hi Val Birr! Yes, that is 3/4 cup soy sauce. Can you bake the meatballs instead? If so, what temperature would you suggest? Hi Nicole! So sorry about the late response. You can definitely bake them You can bake them until half way done, drain off the juice, and then add sauce and bake with sauce the rest of the way. You can bake them at 350. 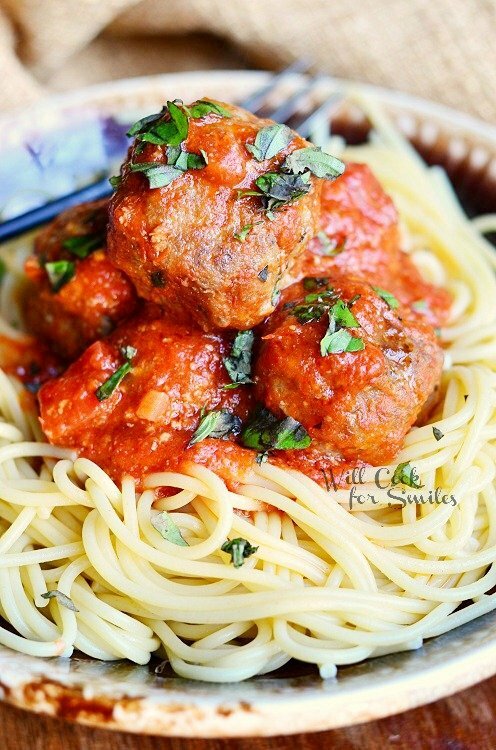 How many meatballs does this recipe make? I see where it says it makes 18 to 20 servings. How many in a serving? 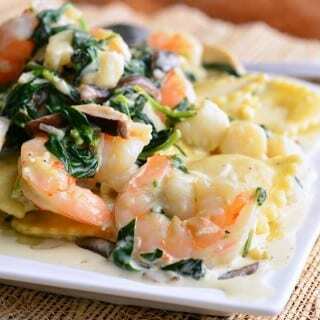 The new recipe software actually made it look like it’s servings on some of my old recipes instead of amount. It does make 18-20 meatballs. You can always make the meatballs a little bigger or a little smaller or even double the recipe. I would recommend freezing meatballs separately from the sauce. The sauce it quite easy to make so you can make it in a few minutes when needed. 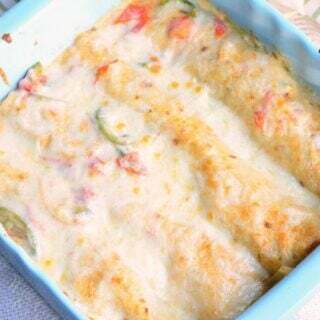 If you absolutely want to prepare it ahead of time, you can prepare it and freeze it in a separate freezer bag. Thaw the sauce and the meatballs in the fridge and then reheat them together in the pan, that way meatballs cook a little bit in the sauce.